The Buloke Shire Council owns five separate kindergarten facilities (one each in Birchip, Charlton, Donald, Sea Lake and Wycheproof). Mallee Track Health and Community Services is currently the approved Service Provider of the 4 Year Old Kindergarten Program operating at the Sea Lake Kindergarten and the YMCA of Ballarat operates the 4 Year Old Kindergarten programs held at the Donald, Birchip, Charlton, and Wycheproof Kindergartens. 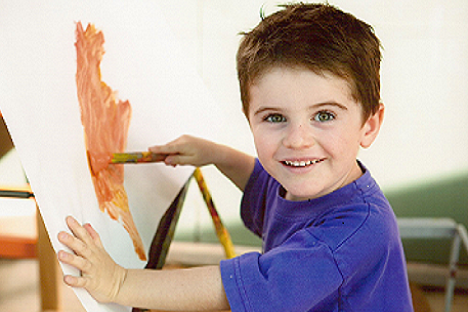 The Buloke Shire Council, Mallee Track Health and Community Services and the YMCA of Ballarat are committed to the implementation of universal access to early childhood education (15 hours of funded 4 year old kindergarten in the year before school) and have implemented that philosophy since the start of 2013. Further information on the kindergarten services provided in the Buloke Shire are available by contacting Council’s Community Services Department on 1300 520 520.